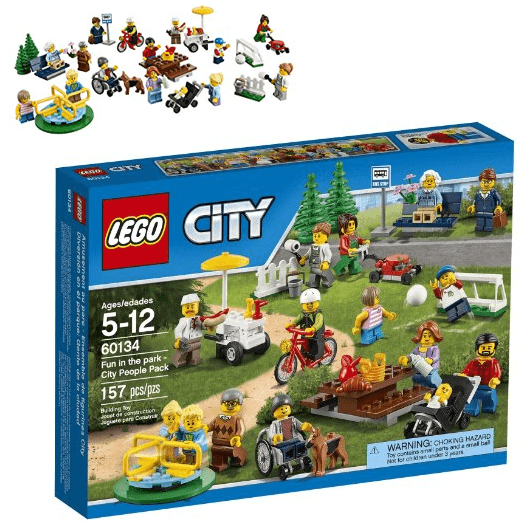 The LEGO City Fun in the Park – City People Pack is a LEGO set made entirely of minifigures and accessories! It's perfect for kids ages 5-12. Shop for the LEGO City Fun in the Park – City People Pack now!